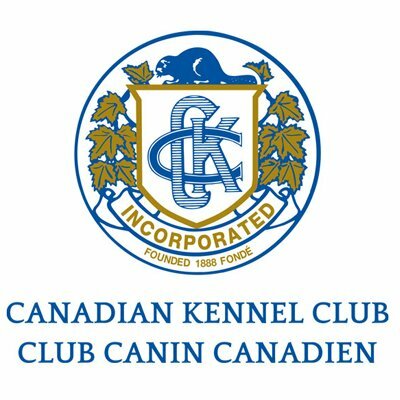 Stony Grove Kennels is a Registered Kennel Name with The Canadian Kennel Club! I have been involved with training and breeding dogs over a 30 year span. My first CKC Registered dog was an Irish Setter named Molly, who had the most beautiful long red silky coat, an excellent temperment and trained in obedience, she was amazing. Years after having Molly I was intrigued by the German Shepherd Dog. To say the least, we have had some unbelievable German Shepherds and still do today, with Bella. And then, my love for the Rottweiler, oh what an amazing breed. So eager to please and like the German Shepherd, always by your side. These are both strong yet powerful breeds that love to have a job, whether it’s watching over the kids while in the yard, doing obedience training or Shutzhund training. I have taken time to learn in depth about the breeds I own and care for. 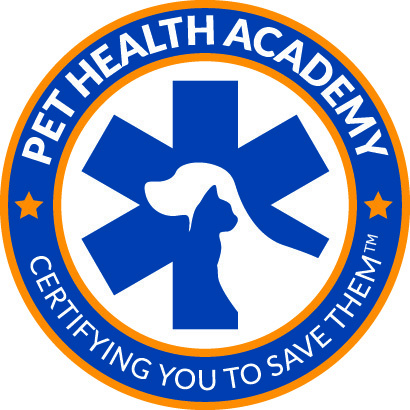 I have my Canine First Aid & CPR Certification through Pet Health Academy. I achieved my Dog Breeding Certificate through ICCS (International College Of Canine Studies. I have taken Veterinary Assistant II: Canine Reproduction and Veterinary Assistant III Practical Skills, both from Olds College. I completed training courses with World Renowned, Dr Ian Dunbar and trainer Sharon Bolt. I am a member in good standing with the following: Canadian Kennel Club, Canadian Association Of Pet Dog Trainers, and German Shepherd Dog Club of Canada. Enjoy browsing through our website and stay tuned to the new additions to our family in the near future! Check out Stony Grove news!! !